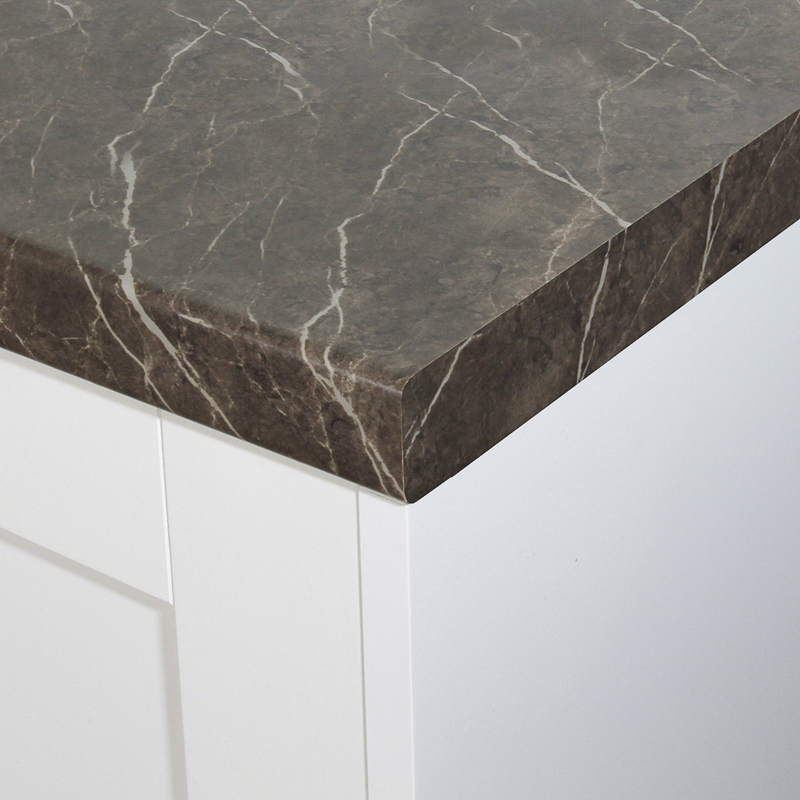 Satin NDF is a smooth to the touch, low gloss worktop. 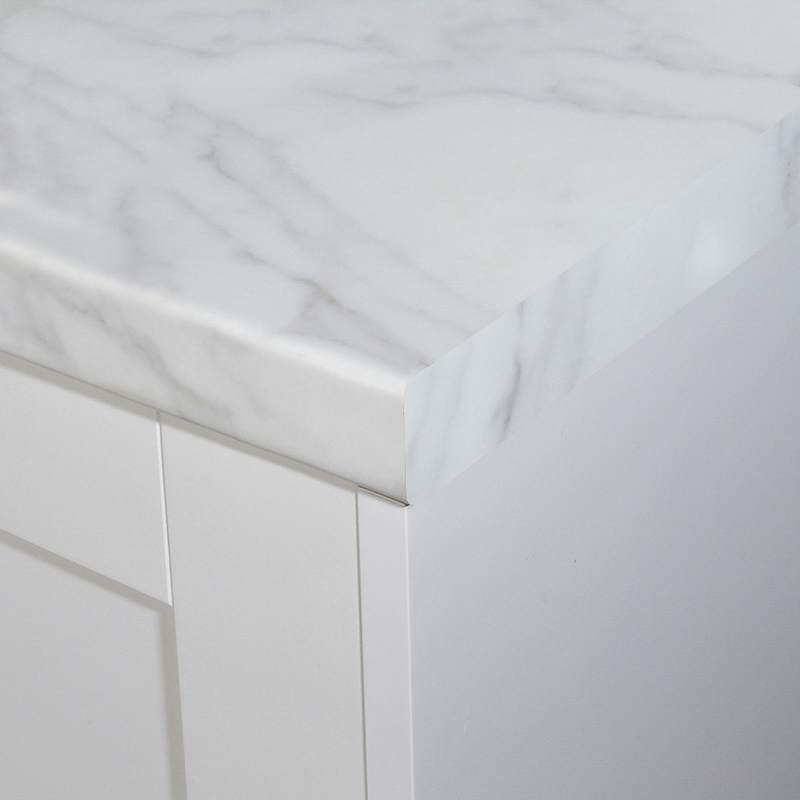 Axiom boasts it’s beautiful marble designs to create dramatic effects in your kitchen. With all Formica Axiom worktops there are matching upstands and splash panels available to order.